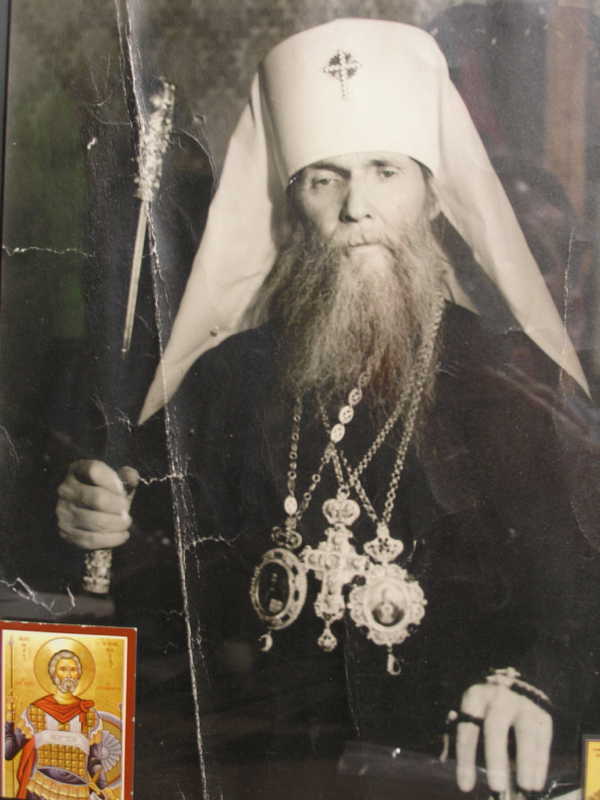 Our Orthodox divine services are a most rich spiritual treasure, and inexhaustible .wellspring of spiritual edification and liturgical beauty . Yet if this can be said in general of all the Church's prayer services and hymnography~ the crown and shining summit of them all is the short and terse troparion of the Resurrection of Christ, the principal hymn, the song of triumph, of our Faith. “Christ is risen from the dead, trampling down death by death, upon those in the tombs bestowing life!”.. It is not without purpose that throughout the paschal services on the radiant night of Pascha and on the days of the paschal season, this troparion is constantly repeated persistently, triumphantly, as no other troparion or hymn of the Church is chanted or exclaimed. What marvelous words! What a wonderful promise! in them one is given to understand that, for the believer, death itself, which is so horrible for others, ceases to be dreadful, for after it there is a again life! In these joyous words so much is said that man’s soul, which trembles before the dread spectre of death, seeks confirmation, seeks proof that what is said in these words is the truth! And behold! In His own glorious Resurrection from the dead the Lord has given mankind just such proof of the truth of His promises. Who could verify His words if He Himself was a victim of death and lay in the tomb? But He rose from the dead in glory, and thereby He assured His faithful of the truth of His words, that He is the resurrection, and the life! It is for just this reason that the Church, on Holy Pascha, signs so triumphantly that He is risen from the dead and by death has trampled death underfoot. It chants this, and repeats it over and over, and thus insistently and joyfully summons her children to this joy, the joy of the victory of life over death.